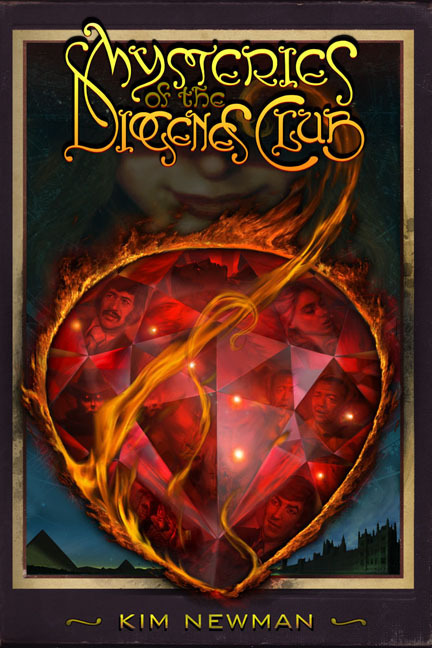 Coming from MonkeyBrain Books in December is the third volume of Kim Newman's wonderful Diogenes Club stories. 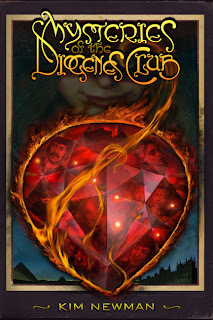 In his seminal vampire epic ANNO DRACULA, Kim Newman reinvented the Diogenes Club similarly to how it was presented in Billy Wilder’s The Private Life of Sherlock Holmes, which is to say as a top-secret government organization involved with strange doings. In essence a sort of X-Files outfit, founded by Mycroft Holmes, keeping England’s shores safe from supernatural, psychic and alien oddities over the last 100 years or so. From the 1860s to the present day, these are the accounts of the Diogenes Club, whose agents solve crimes too strange for Britain's police, protecting the realm-and this entire plane of existence-from occult menaces, threats born in other dimensions, magical perfidy and the Deep Dark Deadly Ones. Kim Newman continues the series began in The Man From the Diogenes Club, revealing more mysteries of the British Empire's most secret service. This volume collects the novellas 'Sorcerer Conjurer Wizard Witch', 'Kentish Glory: The Secrets of Drearcliff Grange School', 'Moon Moon Moon' and 'Organ Donors' as well as the serial novel 'Seven Stars'. Order your copy of MYSTERIES OF THE DIOGENES CLUB today via Amazon USA by clicking here. 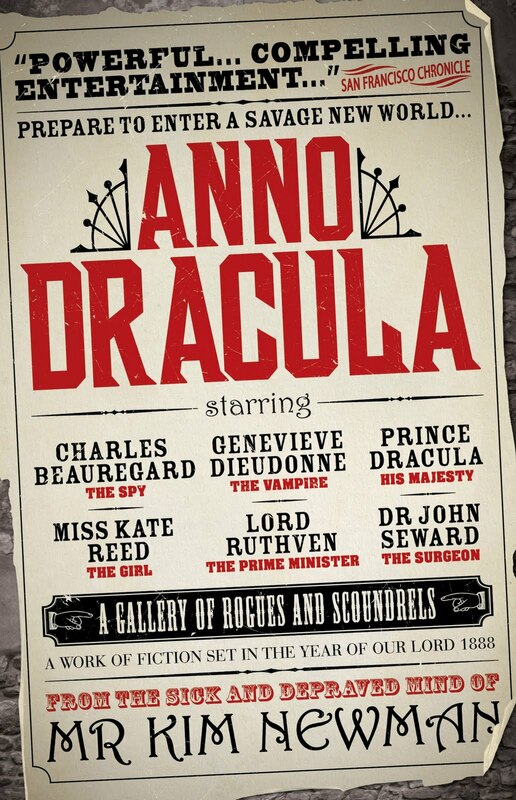 Kim Newman's ANNO DRACULA is being re-released, with new bonus material, in May 2011 by Titan Books with the rest of the series following soon after. 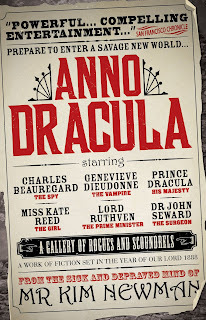 Pre-order your copy of ANNO DRACULA today via Amazon USA by clicking here.